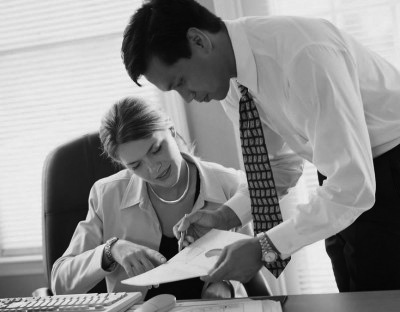 DCS Investigations has years of experience in providing a variety of legal support services. We will assist you in preparation for litigation or arbitration proceedings. 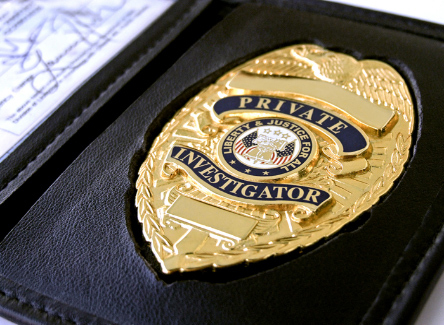 Our services include developing evidence to support a claim or a defense, identifying and locating material witnesses, investigating adverse witnesses, locating and evaluating recoverable or relevant assets of adverse parties, and helping to assess whether an adequate recovery can be obtained if a lawsuit is successful. DCS investigators is committed to fact-finding missions to assist business and legal strategists to decide whether they sue, go to trial, or employ alternative dispute resolution. Stop worrying! We will bring the truth to you so you can move on with your life in peace. The truth will set you free. 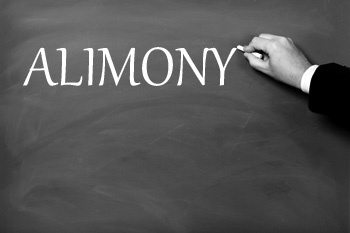 Call us for a free consultation.